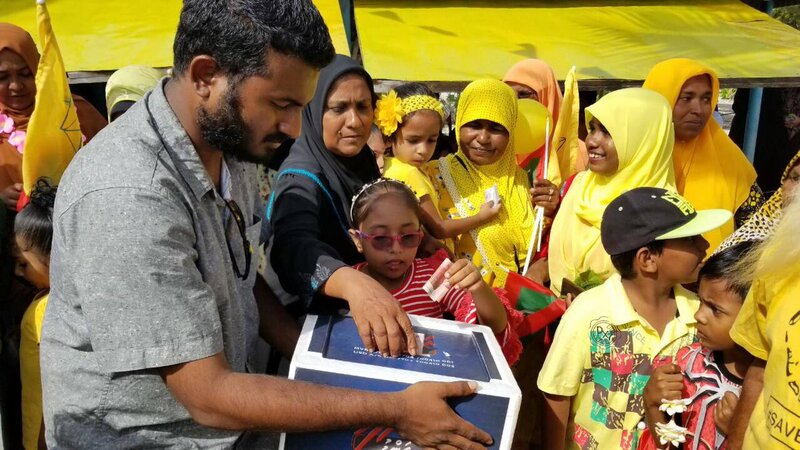 The repressive Maldives regime wants to kick Raajje Television off-air. Help us keep our independent broadcasts and critical reporting on-air and fight state-sanctioned press freedom violations in the Maldives. The autocratic Maldivian regime, led by President Abdulla Yameen, has been trying relentlessly to muzzle the free press since 2013. His efforts got a 'legal' boost in 2016 with the introduction of draconian anti-defamation laws, which impose exorbitant fines on media outlets for critical coverage of the president and government and corruption related issues. The Maldives Broadcasting Commission has used these widely condemned laws to slap several fines on RaajjeTV, an independent private broadcaster in the country. So far, a total of MVR1.7 million (US$110,318). 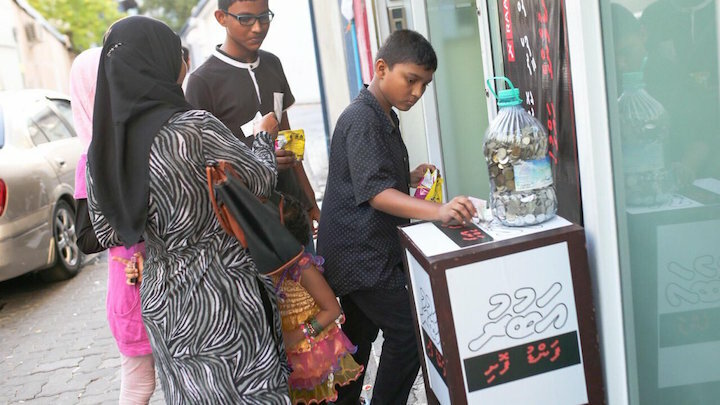 RaajjeTV managed to pay these fines with the support from the general public through several fundraising drives. On August 8, 2018, the commission slapped a new fine of MVR2 million (US$129,786) on the broadcaster for defaming the president and threatening national security. The reasoning behind this was not made clear and avenues for redress are not available in the highly politicized Maldivian judicial system. The fine has to be paid within 30 days or RaajjeTV risks losing its broadcast licence. 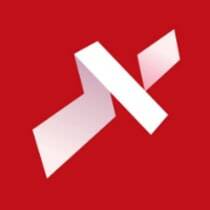 RaajjeTV is launching a public appeal to raise the money needed to keep our independent broadcasts on air. This is a crucial time for whatever is left of the democracy in the country, with presidential elections due on September 23. Your support will ensure the survival of the free press, without which a democracy cannot function.